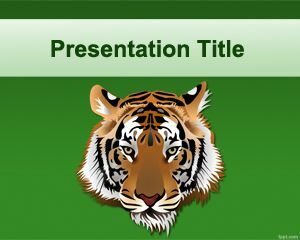 Free Wild PPT slides help demonstrate how the life of different felines are similar with the help of Cat Eyes and Tiger backgrounds. 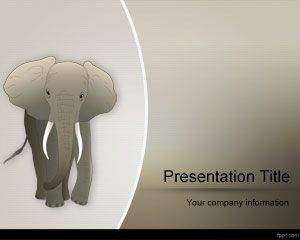 Give an insight into the natural habitat of wild animals and how they are domesticated and kept in captivity. 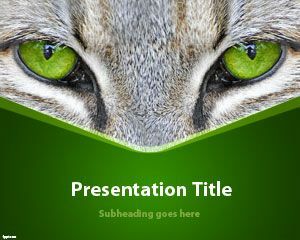 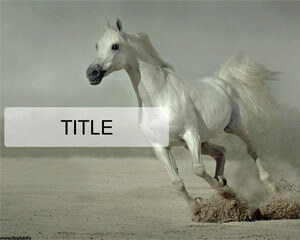 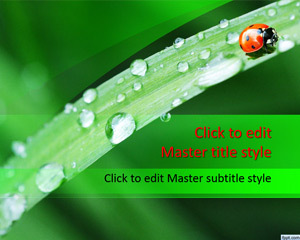 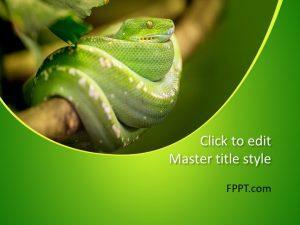 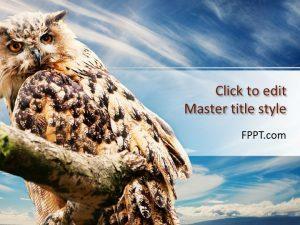 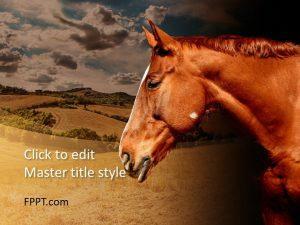 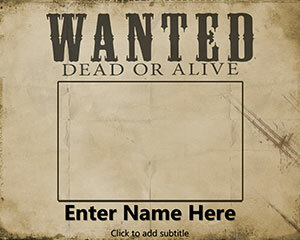 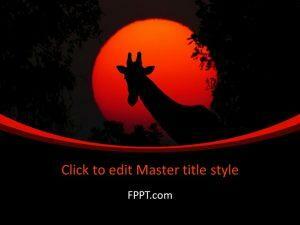 Download Wild PPT background for Microsoft PowerPoint (Mac and PC), in addition to OpenOffice Impress.